Find the perfect recipes for a beautiful Easter brunch and Easter dinner, including glazed ham, easy deviled eggs, and cute Easter desserts. Follow to get the latest easter recipes, articles and more! Raspberry vinegar is the key to this fruity tasting salad. Preparation time is 15 Minutes. 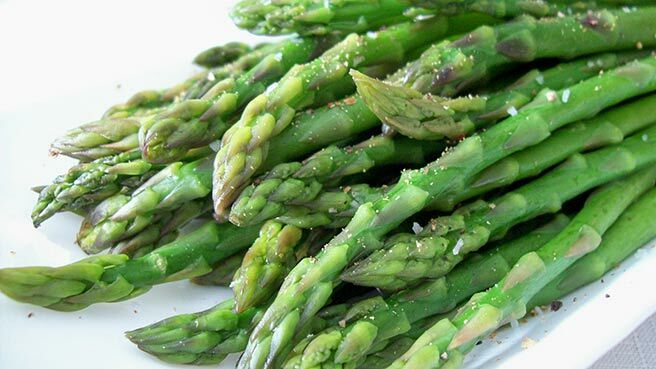 This recipe is from The WEBB Cooks, articles and recipes by Robyn Webb, courtesy of the American Diabetes Association. 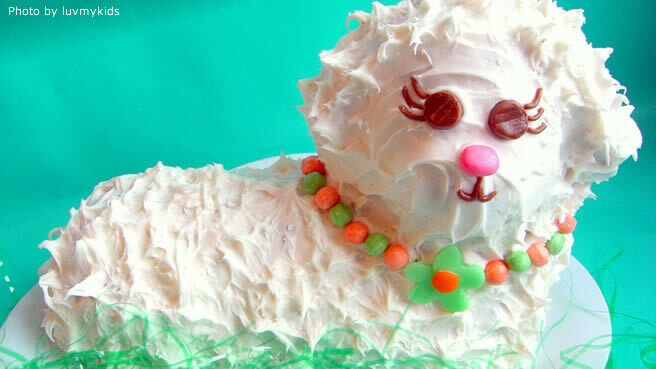 Turn refrigerated cinnamon roll dough into these adorable Easter bunnies. With these top-rated recipes and cooking tips, you'll make the best ham yet. 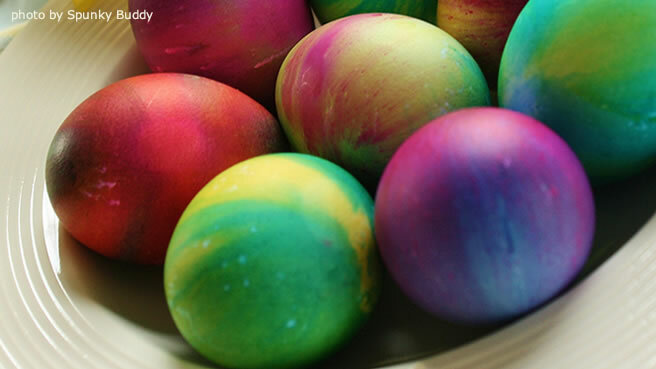 Use vegetables, fruit juices, or spices to color your hard-boiled eggs. Win Easter dinner with these almost-too-cute-to-eat appetizers. Save time and oven space this Easter by using your multicooker. Here's how to get firm whites and creamy yellow yolks.